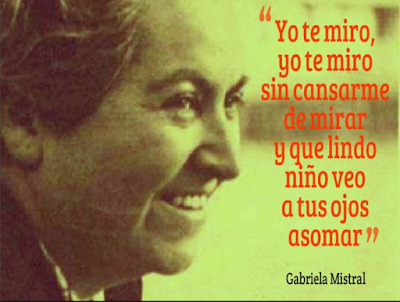 1, Gabriela Mistral was born on April 7th, 1889 in Vicuña, Chile. 2. 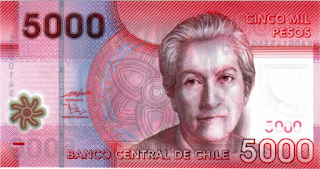 Gabriela Mistral was a pseudonym for Lucila Godoy y Alcayaga. 3. She taught herself by her own methods, educating herself to the extent that she became a schoolteacher in the small village school of Cantera. 4. She taught elementary and secondary school for many years until her poetry made her famous. 5. She played an important role in the educational systems of Mexico and Chile, was active in cultural committees of the League of Nations, and was Chilean consul in Naples, Madrid, and Lisbon. 6. The love poems in memory of the dead, Sonetos de la muerte (1914), made her known throughout Latin America, but her first great collection of poems, Desolación [Despair], was not published until 1922. In 1924 appeared Ternura [Tenderness], a volume of poetry dominated by the theme of childhood; the same theme, linked with that of maternity, plays a significant role in Tala, poems published in 1938. 7. Her complete poetry was published in 1958. 8. 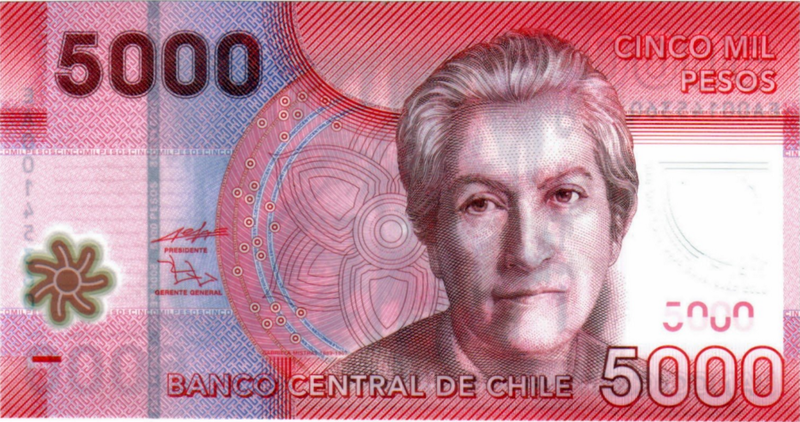 You can find Gabriela Mistral's face on a 5,000 CLP (Chilean pesos) bill. The value is about $10 USD. 9. The Nobel Prize in Literature 1945 was awarded to Gabriela Mistral "for her lyric poetry which, inspired by powerful emotions, has made her name a symbol of the idealistic aspirations of the entire Latin American world". 10. She died in January 10, 1957 Hempstead, en Nueva York, USA. 11. She was buried with honors in Montegrande, Vicuña, Chile. 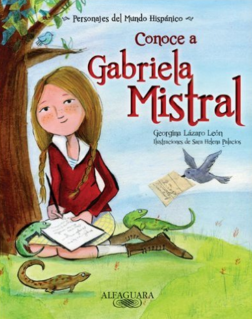 Gabriela Mistral's was fascinated with children's literature, she created her own version of Snow White, Cinderella, Sleeping Beauty and the Little Red Riding Hood. 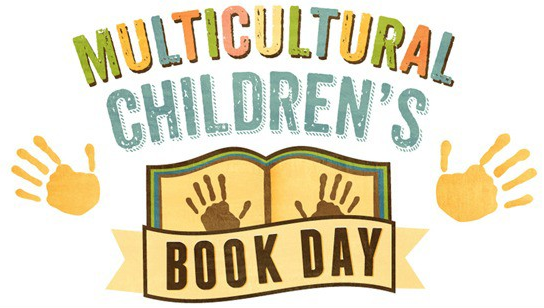 Chilean illustrators and Amanuta publisher brings these tales back in a delightful and contemporary format. 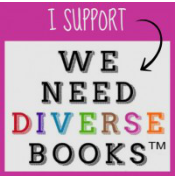 Watch the book trailers below! I can't wait to have them in my hands! The website of Amanuta publisher has a few pictures, book trailers and wallpapers to download for FREE! 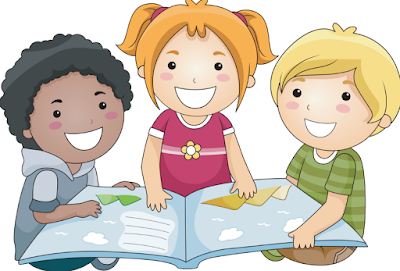 Inspire your students to write poems this month. 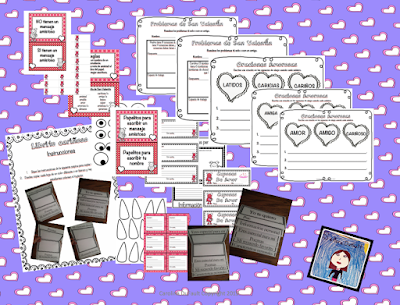 Below you'll find one of my products that makes it easy to follow and fun to learn. The pictures below were taken in Vicuña (Chile), Gabriela Mistral's hometown. 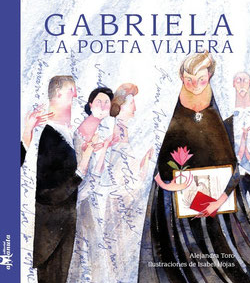 You can find more information, in Spanish, in Gabriela Mistral's Museum. Throughout her early years she was never far from poverty. 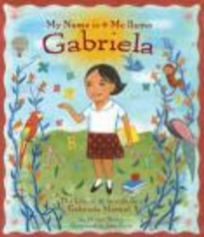 By age fifteen, she was supporting herself and her mother, Petronila Alcayaga, a seamstress, by working as a teacher's aide in the seaside town of Compañia Baja, near La Serena, Chile. These pictures were taken inside Gabriela Mistral's Museum (her former house) in Chile. 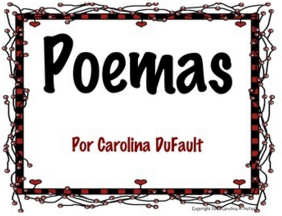 Valentine's Day is another way to introduce literature and poetry. 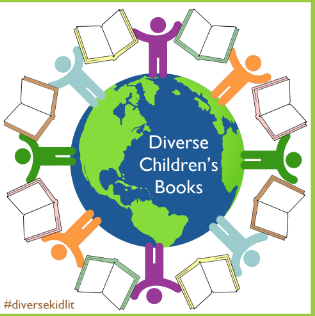 Here is another resource to use at school or at home!